Louisville Boudoir and Pinup Photographers: NOW BOOKING PINUP SHOOTS DURING VIVA LAS VEGAS 2012! 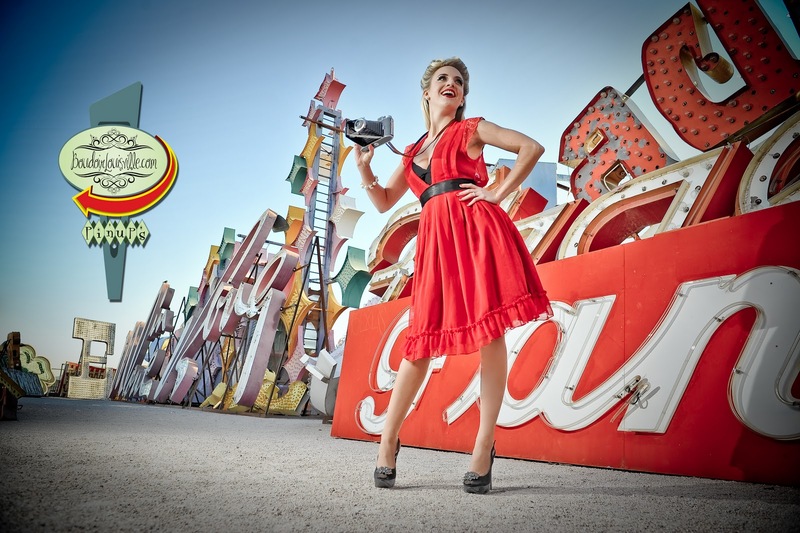 NOW BOOKING PINUP SHOOTS DURING VIVA LAS VEGAS 2012! That's right girls, Boudoir Louisville will be taking there "dog and pony" show on the road once again. We will be in fabulous Las Vegas, Nevada April 5th through April 9th 2012. During our time in Vegas, we will be booking on location pinup girl photo shoots at some of Las Vegas's most unique spots. No in studio fluff for us! WE ALSO SHOOT FOR RETRO LOVELY MAGAZINE! 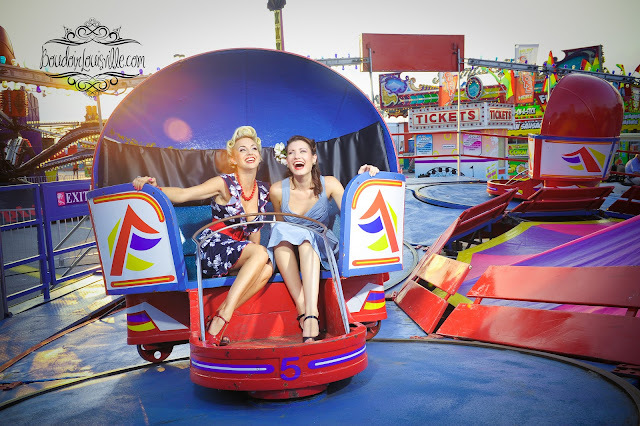 WE WILL BE SUBMITTING IMAGES FROM OUR VIVA LAS VEGAS PHOTO SHOOTS FOR PUBLICATION! Thursday, Friday and Saturday - April 5th-7th - All day and night! We will be shooting in a super swanky suite on the strip. This suite is the perfect place to shoot old Hollywood, Boudoir and Classic Pinup! HUGE balcony overlooking the Bellagio fountains! If you are lucky enough to book one of the nigh time appointments, you will be getting photos of yourself standing on a private balcony overlooking the entire Vegas strip all lit up! 40-ish fully edited and retouched pinup photos! YEAH, 40! I shoot for Retro Lovely Magazine and will be submitting photos from all of my shoots at Viva this year. SORRY, ALL SPOTS ARE BOOKED! Friday April 6th at 6am GREAT FOR OUR EAST COAST FRIENDS! This next package is for the girl that wants something truly unique. I have secured a location that is so awesome, I am not publicly announcing it. Hey, I don't want other photogs out there! This shoot is open to only 3 girls. 2 girls booked, ONLY ONE SPOT LEFT! All girls that book this package are to arrive at our hotel suite on the strip for hair and makeup. After you are all snazzy, we will hop in a production van and take a 45 minute drive to one of the most fantastic locations I have ever seen! There are at least 9 different "sets" at this location. You will be with us for 6-ish hours including hair and makeup and travel time. Please email or call Ryan to discuss details. As soon as we finalize your time slot, I will send you a link to our online booking page. We require a 50% retainer to secure your shoot time. The balance will be due the day of your shoot. We accept all credit cards! Here are a few examples of our on location pinups!